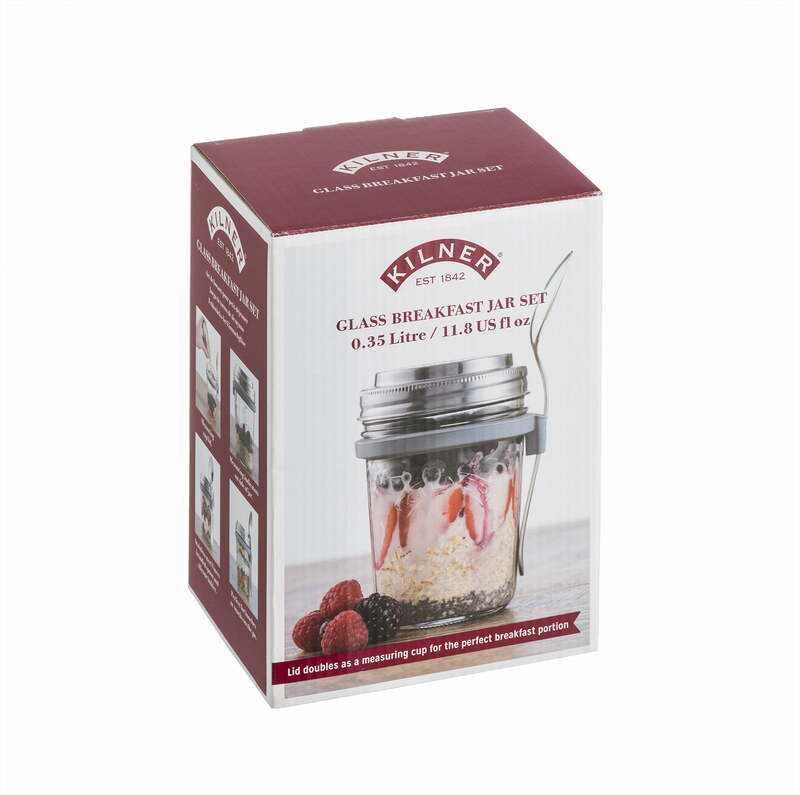 Have breakfast where and when you want! 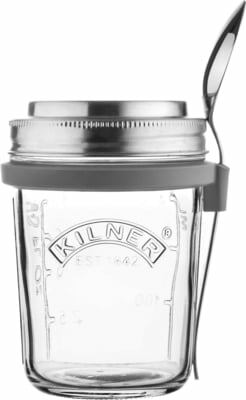 The Kilner 0.35-litre Breakfast Cup Set is a unique way to create and eat breakfasts like Overnight Oats whenever you want, whether at home or on the go. 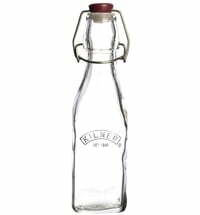 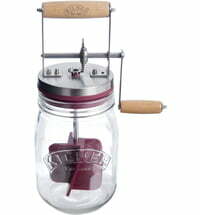 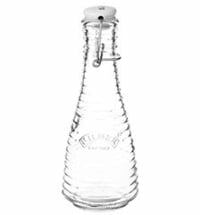 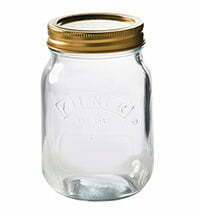 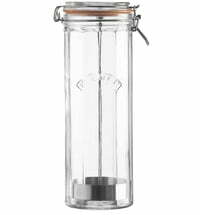 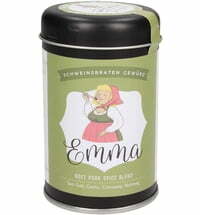 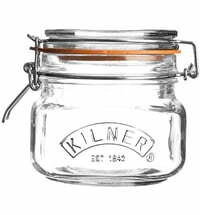 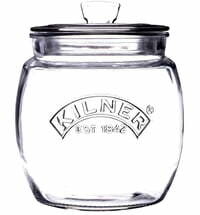 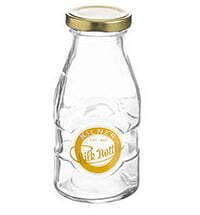 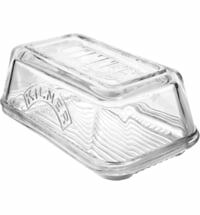 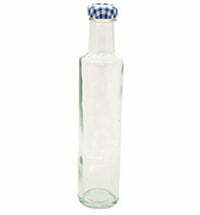 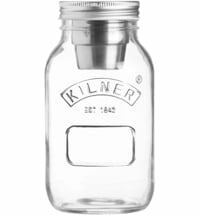 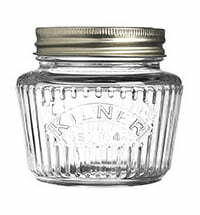 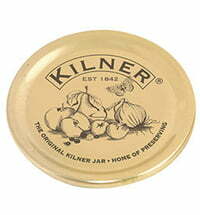 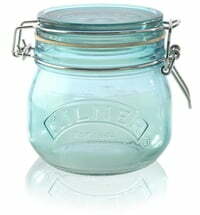 The set includes a wide-mouthed Kilner glass jar (0.35 Litre) with a unique stainless steel lid that can also be used as a measuring cup for portion control. 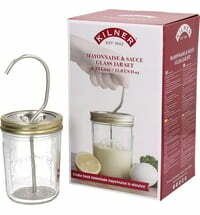 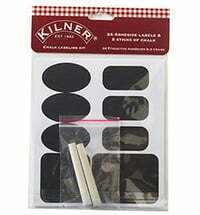 The practical set also includes a stainless steel spoon, a silicone spoon holder and an airtight washer for the lid.